I want to live like Common(er) people..
I’ve been meaning to blog ‘Common’ for a while. It’s one of those quirky stores that I’m always harping on about, but I’m totally justified in doing so. It’s brilliant. It’s also attached to a rather lovely build; a coffee house. I’m always on the look-out for new places to go with friends and hang out, and I like the vibe you get from a coffee house. (Even though in RL I think paying anything above £1 for a brew is scandalous, so sod you Starbucks!) I also noticed the microphone in the corner, which leads me to think that there’s more to this coffee house than meets the eye. OK – onto the good stuff. And it is indeed good stuff. First up, I MUST tell you about today’s Fifty Linden Friday option, because it’s inspired. It’s simple yet very effective, poignant even. 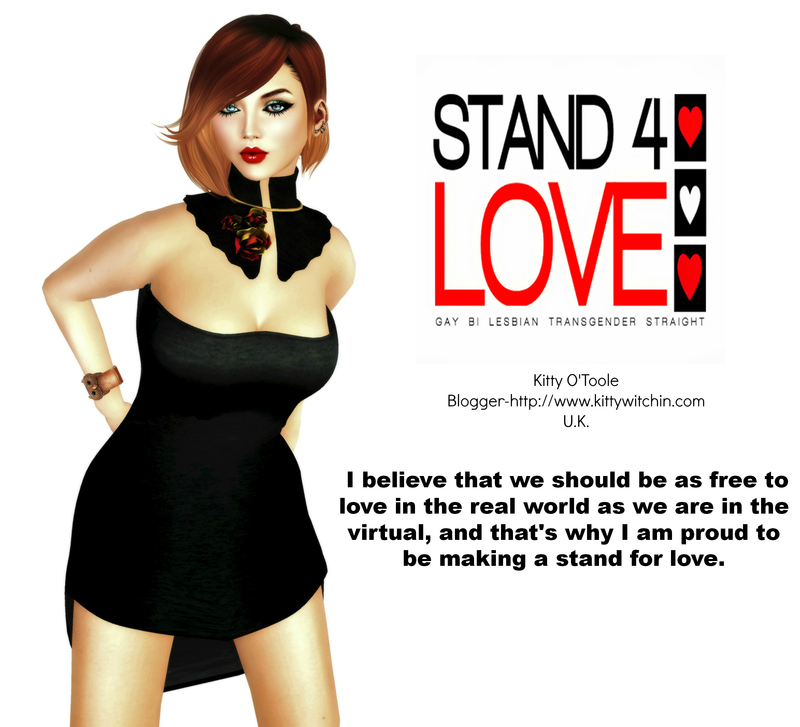 A lot of people in Second Life are partnered to, or in relationships with Avatars that are some distance away from each other. Often this is in RL, not just Second, so this map with love heart push-pins will really resonate. There are two options: USA or The World. I love it. Fortunately for me, or unfortunately depending upon the mood that I am in, I share the same abode with both my RL and SL partner so I don’t really have need for this item. But I think both are absolutely gorgeous, and would make an especially brilliant Valentine’s gift (more on those later). Of course, each map is L$50. So apart from FLF goodness, what else will you find? Well, I have a new house, so I need home ware right? And nothing, NOTHING is more appropriate for me than this collection of ‘Vice Jars’, featuring an array of vices that Judy Garland would be proud of. I love the twisted aspect of these, and they really look the part (Why not gift these as a house-warming present to someone you love, hate, or just want to annoy? They cost L$150). Also prides of place in my home are the Rage Face Nesting Dolls. I unashamedly adore internet memes so these were a must have for me. (They cost L$150). If you’re a smoker then you may find the cigarette-styled scarf appealing. It is very original and looks really funky, so I might buy it for my Dad to wear seeing as he likes filling his lungs full of crud. (Non-smoker here, can’t you tell?) The scarf is $175.